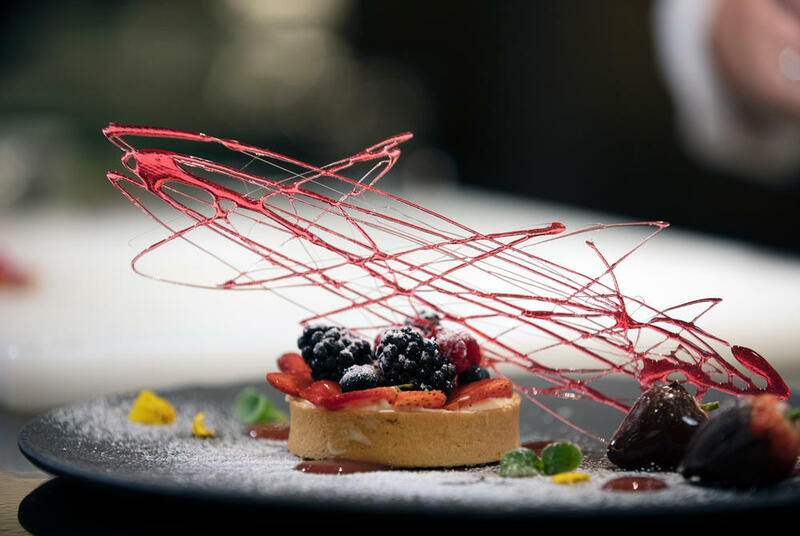 Silversea Cruises 'Project Invictus' initiative has enhanced Silversea’s luxury offering to its guests. Silversea is making the largest investment in the company's history, with new luxury cruise ships on order plus enhancements to existing ships and onboard offerings. Silver Moon and Silver Dawn were announced prior to the partnership with Royal Caribbean Cruises Ltd and the Project Invictus initiative, and will join the fleet in 2020 and 2021. Silver Origin will be sailing in the Galapagos Islands and will replace Silver Galapagos, and the two Evolution class of luxury cruise ship have yet to be named. Silver Whisper received extensive refurbishments in December 2018, while an enhanced refurbishment of Silver Wind will improve the luxury cruise ship’s cruising versatility, in part due to a strengthened ice-class hull and the addition of Zodiacs, when she enters drydock in summer 2020. A number of culinary and beverage enhancements are being launched. 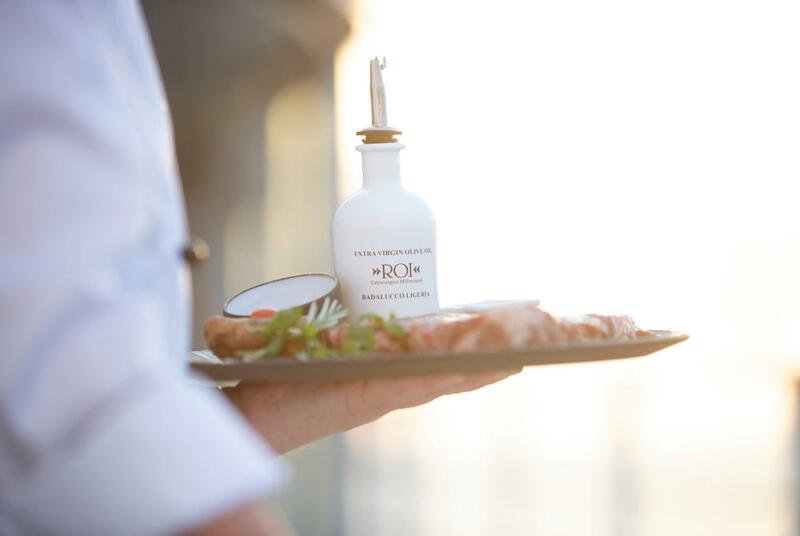 Guests are welcomed by a chilled bottle of champagne in their suites on embarkation day, and Silversea have introduced Ars Italica caviar. 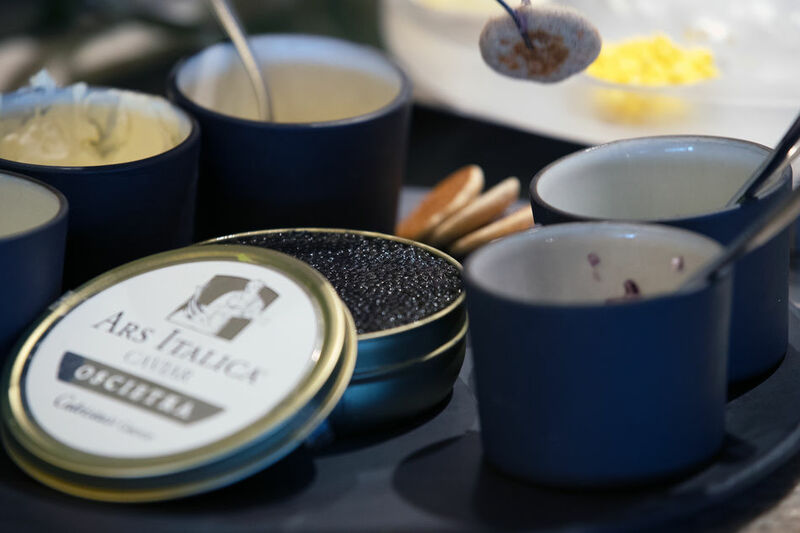 This sustainable caviar is complimentary and is available around the ship and also in the guests suites, 24 hours a day. 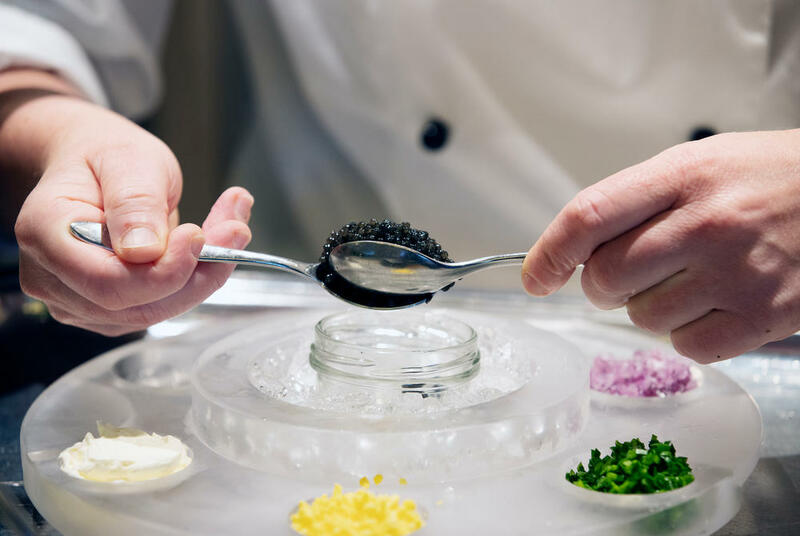 Caviar is just one of the high-end ingredients that distinguish Silversea’s onboard canapé selection, along with foie gras, truffle, tiger prawns, and macarons. The included wine list has also been upgraded, and now features up to 70 labels, the largest complimentary wine list at sea. 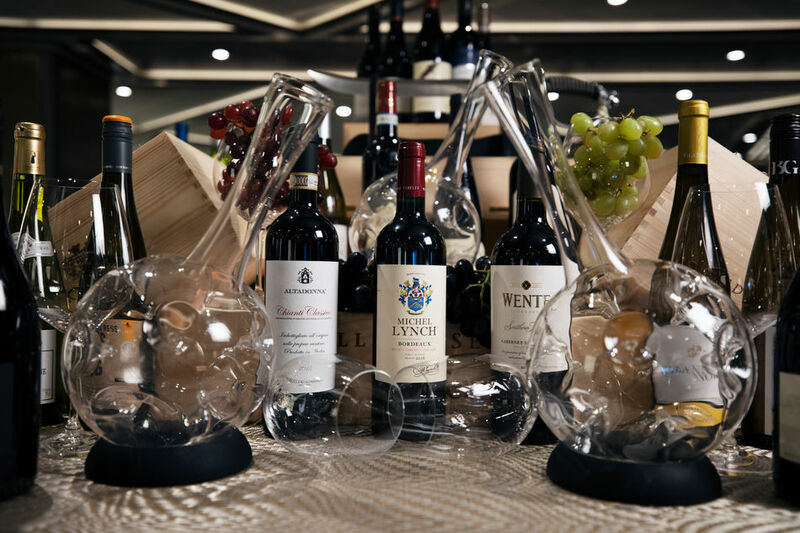 On Silversea luxury cruise ships, more than 670,000 bottles of wine are enjoyed every year, with every major wine grape represented, as part of a collection that comprises both ‘old world’ and ‘new world’ wines. Another benefit of Project Invicitus is the inclusion of every guest receiving a free voyage DVD featuring the highlights of their expedition voyage. Produced by a professional onboard videographer, the complimentary DVDs will showcase the immersive experiences and destinations visited by their expedition ship. Silversea Cruises have also upgraded the television programming, as guests will now be able to watch live football and basketball games, among other significant broadcasts. In addition to approximately 100 movies, including some 20 new releases each month, 90 hours of destination and documentary content is now available to be enjoyed by guests, plus an additional 150 hours of television shows.